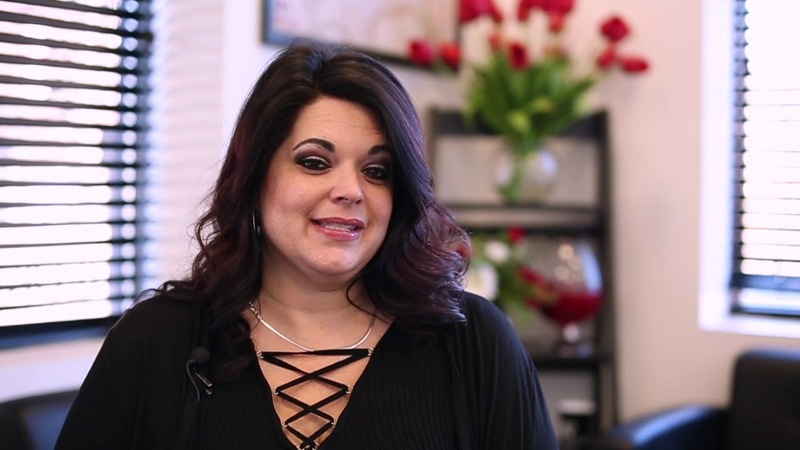 Montana Academy of Salons is an 11,000 square foot, state of the art facility which has spacious hair, nail, skin care, and massage educational areas so we're able to provide some of the best salon & cosmetolgy training in the state of Montana. 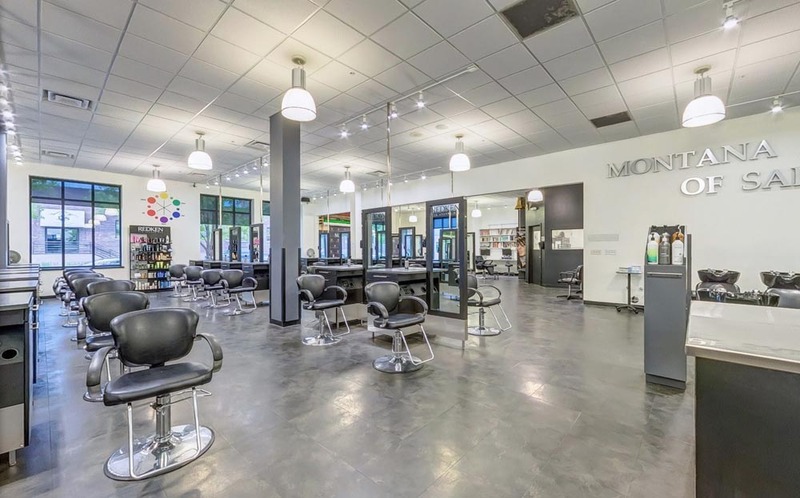 Montana Academy of Salons welcomes students of all ages and from all backgrounds. Every class is diverse and unique in it's own way so that no student ever feels like they don't fit in. We believe the first step to supporting you through our school is by accepting who you are and finding ways to develop your unique interests and ways of learning.